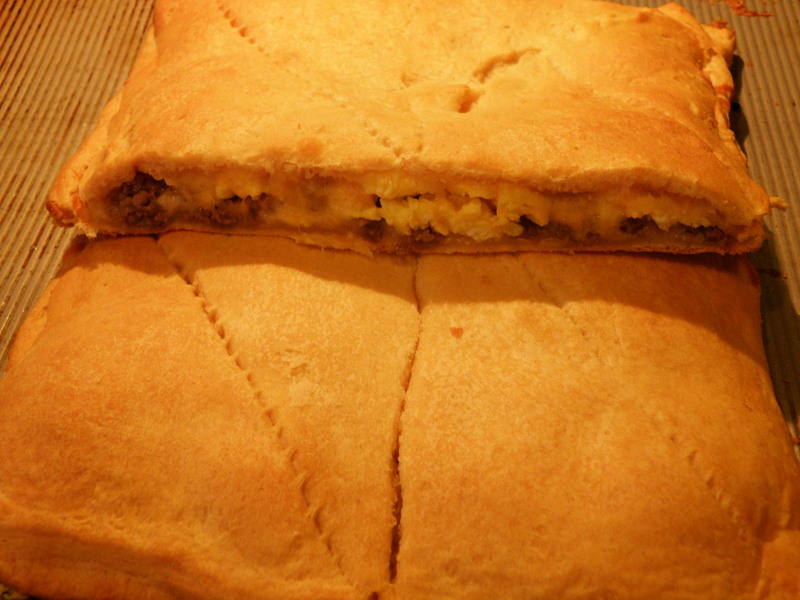 Breakfast Calzone… or Pie… just mmmm good! This morning cereal just wouldn’t do! I LOVE breakfast pizza, but haven’t had it in a long time or been brave enough to try it I guess. Since I have had success with my sausage pinwheels made with crescents, I decided to use another tube of crescents (actually 2!) and those 4 eggs and a few different cheeses to try something new! Cooked my scrambled eggs whisked with milk just until they were fluffy and not wet (not browned and over-cooked)I also added a little pepper… shhh, don’t tell my kids! This was SO good, that at first sight my two-year old was afraid of the “different” that it represented, but she had seconds! My 9-year-old asked me to cook it everyday, and all the rest gobbled it up and truly enjoyed it. And we had leftover! Well, I by no means have won the battle or the war on finding balance with technology knowledge and use and the good ol’ hands on learning and doing. I was raised with far less electronic influence than even my husband (who is only 9 months older than I) was. I loved playing on my own and with friends and must confess.. I played with my Barbies until I was 13 or 14. They were like family to me, I would take them on exciting vacations and still have many of their “family portraits”! I don’t recall ever building them a command center or even having them watch tv or play on the computer, or even call each other! Why? My imagination was BIG and I didn’t need that influence of techie worlds. We did finally get a computer at home when I was probably between 12 and 14 and I remember playing two games on it, well three, Pac-Man, a winter olympics game where I loved to do the figure skating part, and Frogger! This is how much of a relational person I am though… I would get the church directory and a pencil out and pretend each little froggie I got to the other side was a member in that directory and cheer them on by name, making sure to check them off as well so I would know where to start again when I walked away. Ha! My husband LOVES all these techie toys and has to talk me into each of them, which doesn’t take much since I am so thankful for him being such a wonderful provider for us that I can stay home with the children in the first place! Just give me a laptop and a phone and I’m pretty well set. Sometimes I want to pack all of it up and stick it on the front porch! My struggle lies in the balance of this being where the world is right now, and not wanting our children inept citizens of the future that will be even more controlled by technology and that of desiring their imaginations to be their own, and vivid! Not all learning and creativity is at a flash bang pace, some are plain tedious, but it is still so important, and that seems to be a struggle for them to grasp. So daily we pray, we read, we practice our writing (that archaic thing that came before typing), and we learn with books – some of which are even e-books now. And the daily balancing act continues between their desires and tendencies toward gaming and tv time and our desires for intelligent, imaginative and communicative children. Baby steps, deep breaths, and LOTS of prayer is what this momma needs in the midst of pings and flashy background music. It’s also winter, so I keep that in mind as I vent, there isn’t any snow for them to play in, it’s just wet and cold and windy. Things will mellow out when the weather is more agreeable… this is my hope and prayer for them at least. We needed to double the recipe which was a great opportunity for adding fractions, making a grid (scoring), and the general keep practicing breaking eggs lessons. ½ cup (1 stick) unsalted butter, at room temperature, plus more for greasing the muffin tin. Loving the perks of being around after the cream cheese was measured! Step 1: Using a piece of wax paper (or your butter wrapper), grease 24 cup mini-muffin tin generously with softened butter. Preheat oven to 350°. 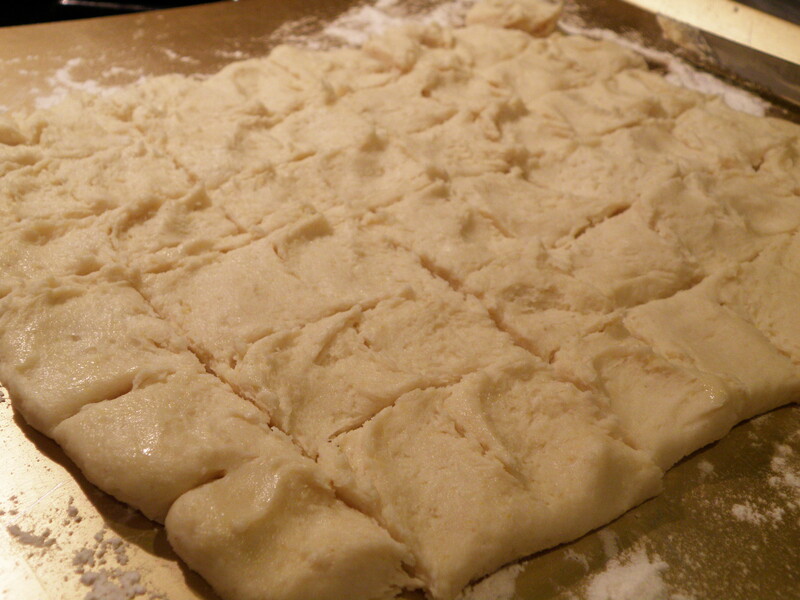 Step 3: Lay the dough out and flatten to about a quarter inch, then divide the square into quarters and the quarters into 6 equal pieces and roll each piece into a ball. 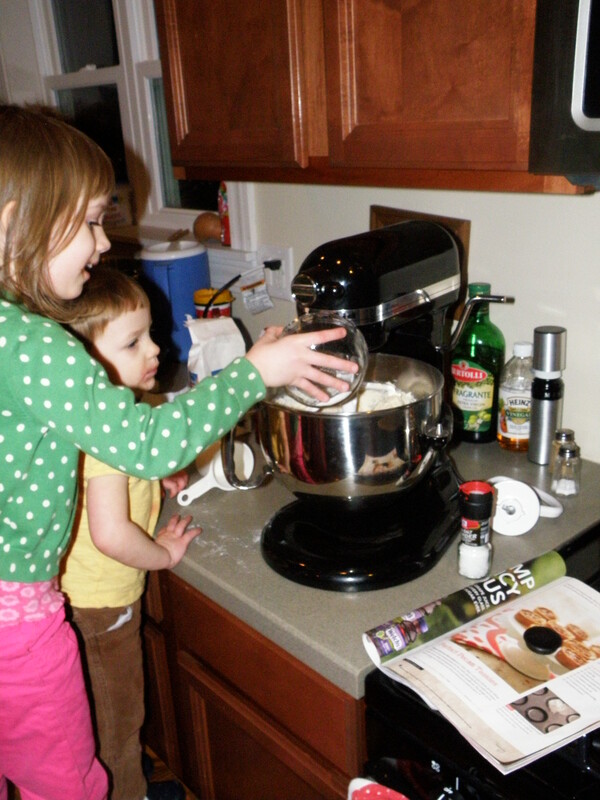 Step 4: Dust your hands with flour, then drop a ball of dough into each muffin cup. 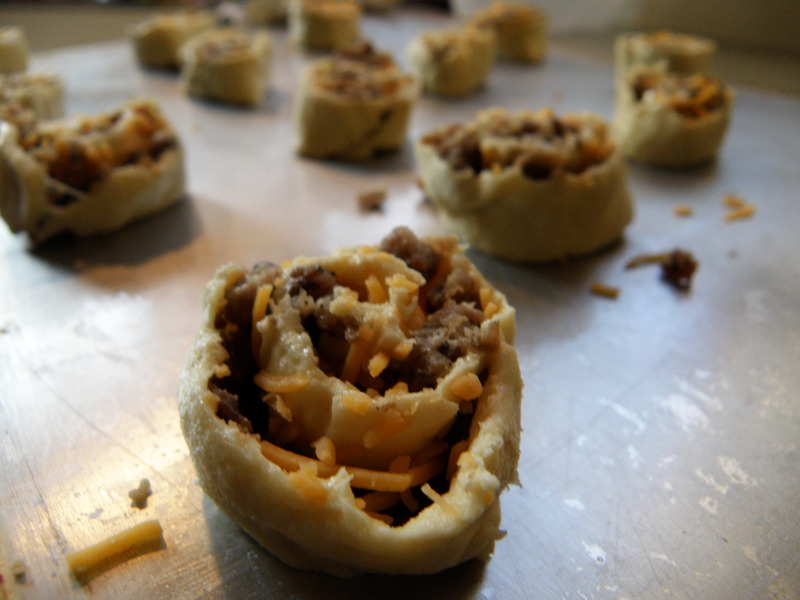 Using your thumb, flatten the dough and press it around the sides of the cup to form a shell. Set the muffin tin aside. 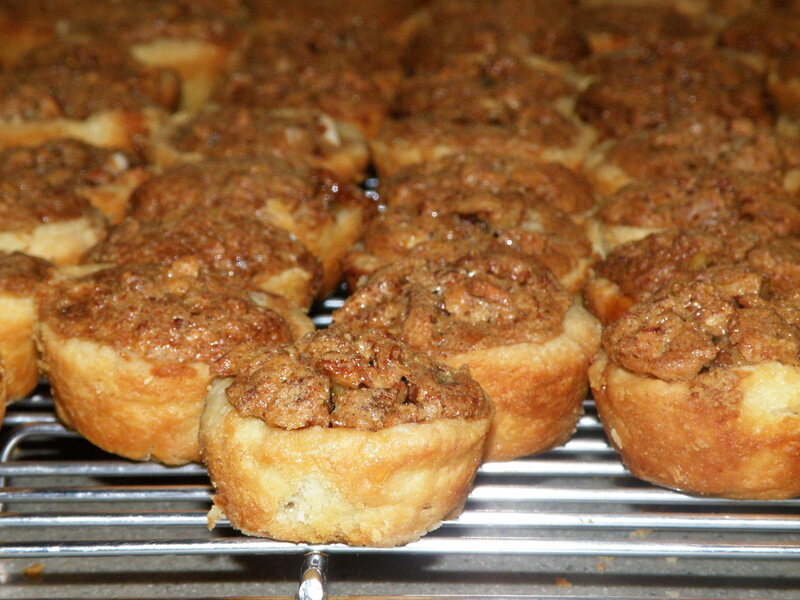 Step 5: Chop the pecans with a knife (an adult please) then sprinkle one teaspoon of nuts into each pastry shell. 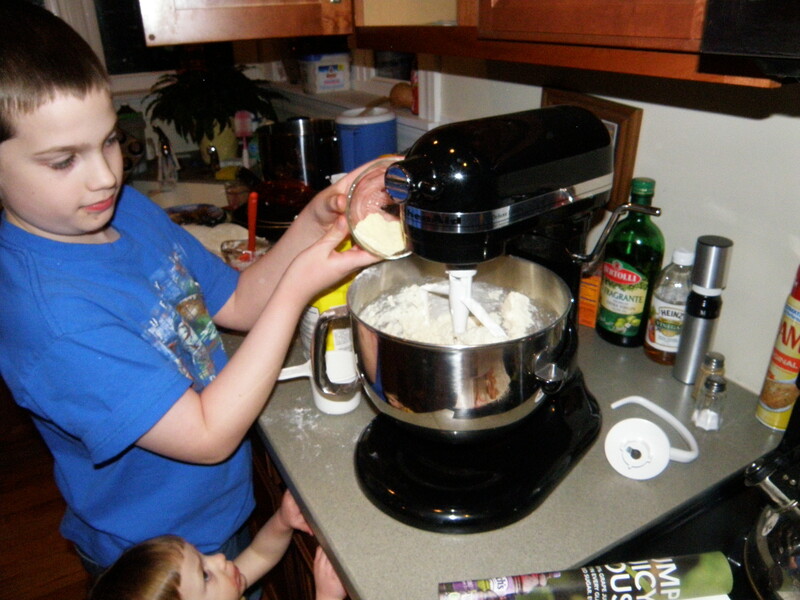 Step 6: In a large bowl, whisk together the egg, brown sugar, butter, vanilla, salt, nutmeg, and cinnamon. Step 8: Bake the tarts for 15 minutes. 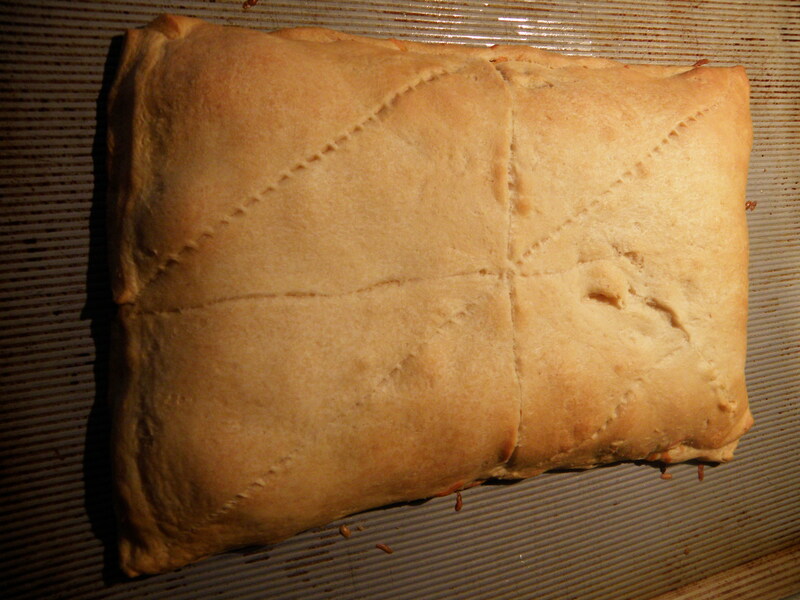 Lower the temperature to 325° and continue baking until the tarts set, 10-15 minutes longer. (12 was perfect in my gas oven) Set the pan on a rack to cool. Serve warm or room temperature. This can be found in Virginia Williams book: Basic to Brilliant Y’all: 150 Refined Southern Recipes and Ways to Dress Them Up for company. It’s February, how are your new goals coming? I was thinking last night, as I do every night when my head hits the pillow and thousands of thoughts suddenly pour through my mind. I was thinking about how that book on my nightstand that was suppose to be done last month is still sitting there waiting for me to finish it. I do enjoy reading, but time has not allowed much extensive reading beyond the length of a magazine article for me for a couple of children now. I made myself a pretty rigorous (for me) reading schedule this year and I am of course behind. 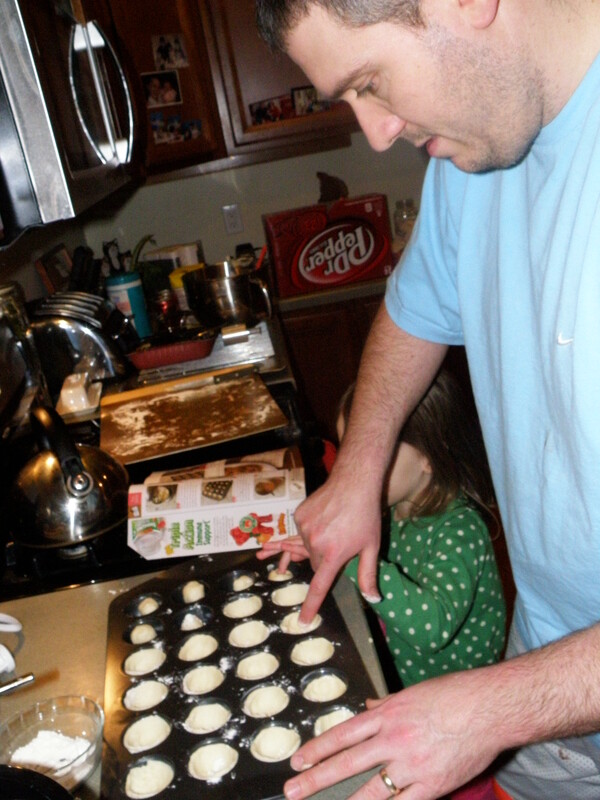 My sweet husband reminds me that usually when my personal goals are behind it is because the children are excelling in school work, we are learning new crafts and life skills, or I have been achieving other must-do’s that weren’t written down. So sweet of a man I have! I am thankful that he is so automatic to only see the good I’ve done and doesn’t get upset when the dishes get stacked (again) by the sink to get to… sometime. But he’s right! 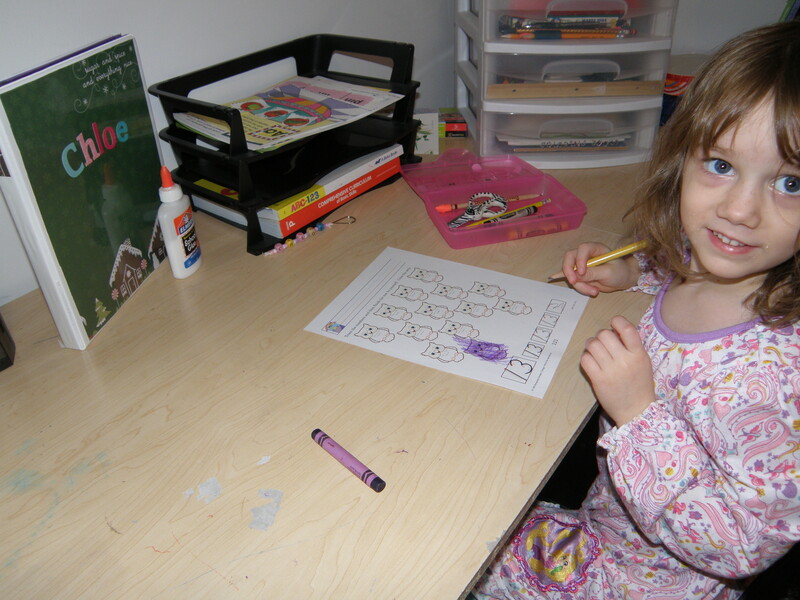 We have been accomplishing much in our homeschool studies and started some spanish lessons in with our daily do’s too. 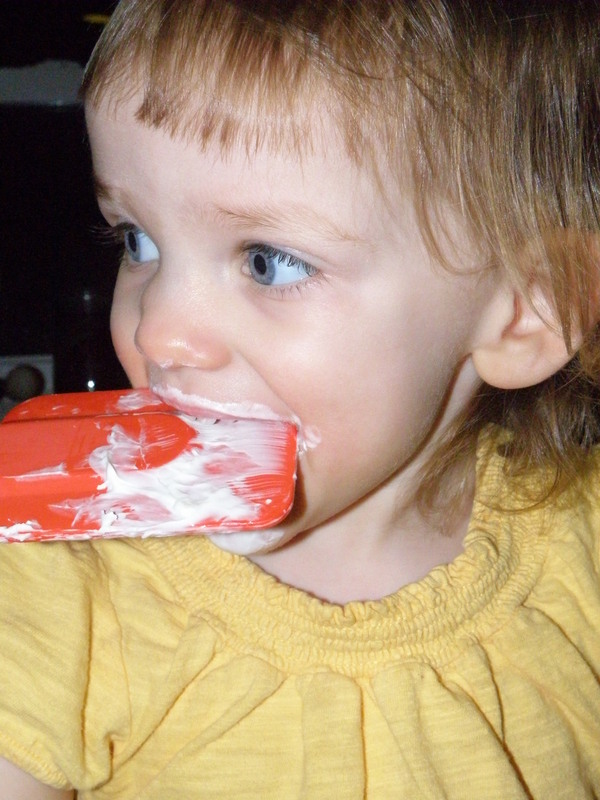 We’ve also been learning how to make candles and soaps that are natural and safe. I look forward to sharing those creative days when we put what we’re learning “in the pot” and come out with beautiful hand made trophies of life-skills! We have also been busy with I suppose what could be called spring cleaning. We’ve almost completed going through all the boxes in the basement that have made it a couple of moves without much of a look. We have thrown out 5 bags of trash, shredded almost a whole box of papers, and have about 14 boxes of clothes and other misc. in a go through and sell or donate section. It’s a LOT but it has needed done, and feels so good to be getting rid of things. We are in prayer to make big life changes in the coming weeks or months and it’s important that while we wait for the Lord to open the right doors and show us His design for our steps that we prepare. Prepare in prayer daily, grow in wisdom through His word daily, cast off the things that are holding us back daily- be it sin, a discontented heart, or just the physical stuff that slows us from going when He says GO! So, my goals, while they aren’t happening in the written order that I may have planned, are gradually coming along and more important things like those the Lord places on our hearts are being done in their stead. I’ll accept that willingly! 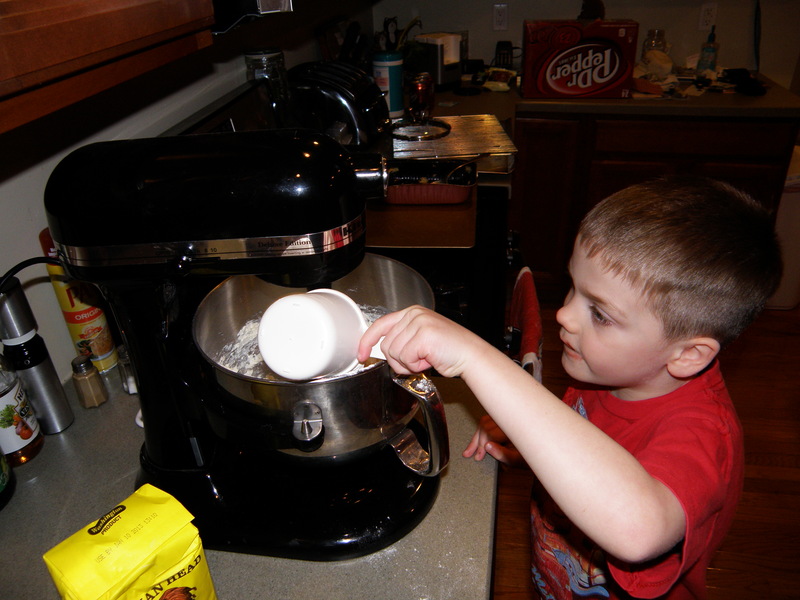 First, the ingredients: we needed Milk, Q-tips, dish soap, and food coloring and a dish to pour it in. 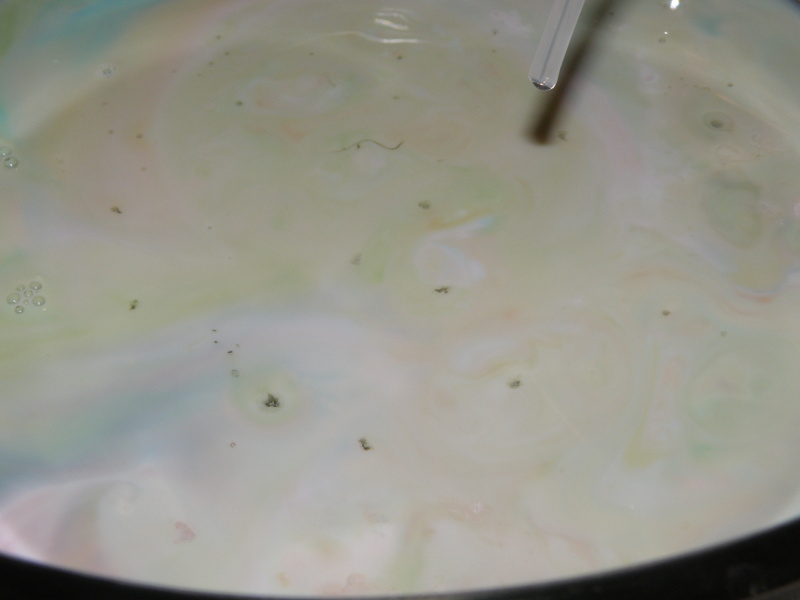 Pour about 1/4″ of milk in your dish and let it sit till no bubbles. 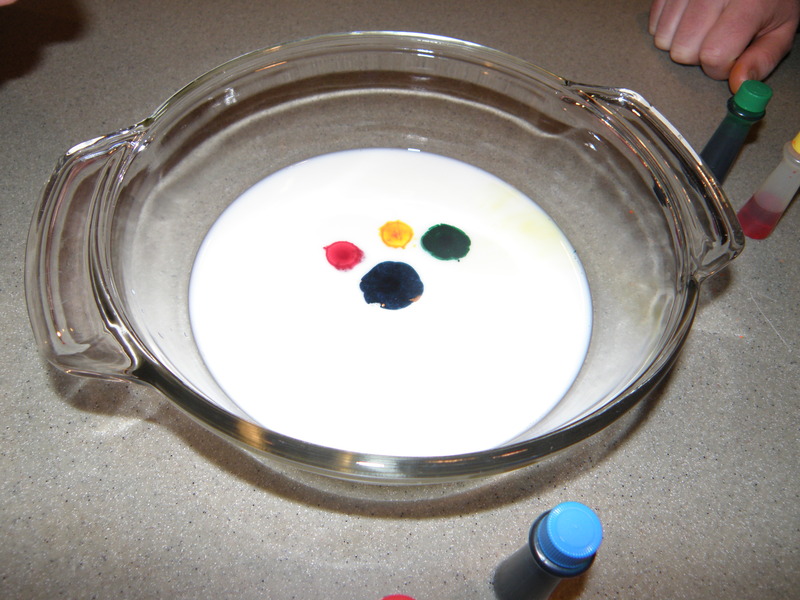 Dot a drop of each color of food color in the center of the milk plate. 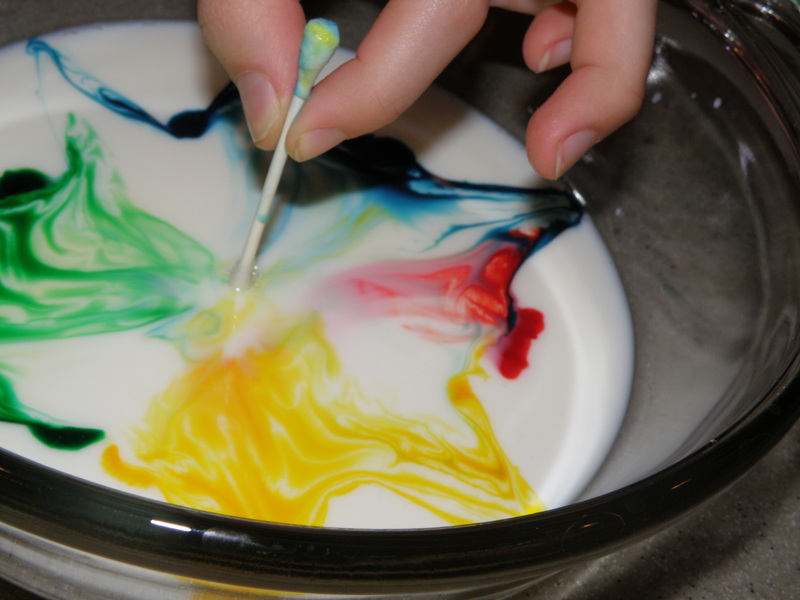 Place a Q-tip in the middle of all the colors, don’t stir, just stick in and hold. Anything happen? Now, DON’T BLINK!, dip the other end of your q-tip in dish soap and get ready to see the soap and the fat in the milk dance! 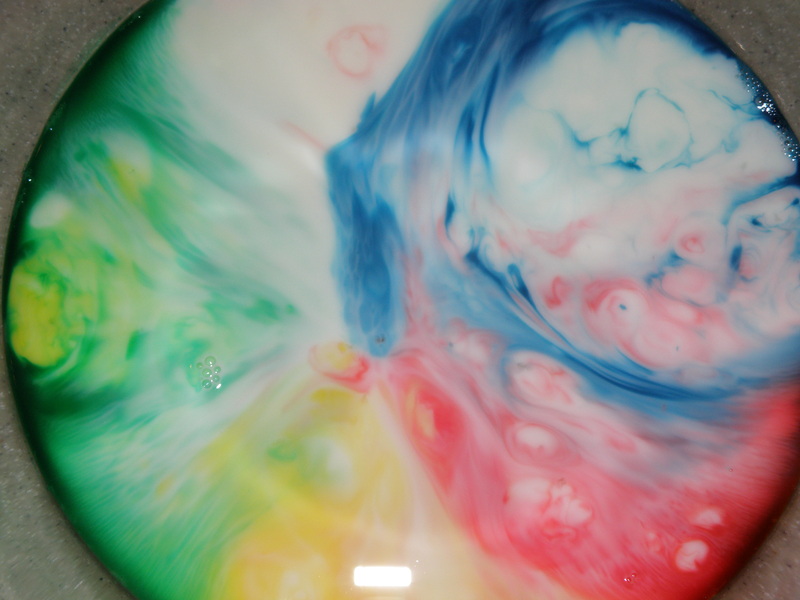 This experiment could be taken farther by doing it with different milks,… whole, 2%, skim, almond, etc… We get to see the soap attacking the fat in the milk because of the food colors and even though we saw the pictures in the book, we we’re so excited about what happened! Don’t stir the soap dipped q-tip, just stick it straight in and watch. It changes too, as it spreads through the milk and finds new fat cells to disrupt. We re-soaked and re-dipped more q-tips in other areas to watch it change more. It left those circular “openings” in the color, and even made patches of color circles pop up in a different color section! Try it for yourselves and let me know what you think! 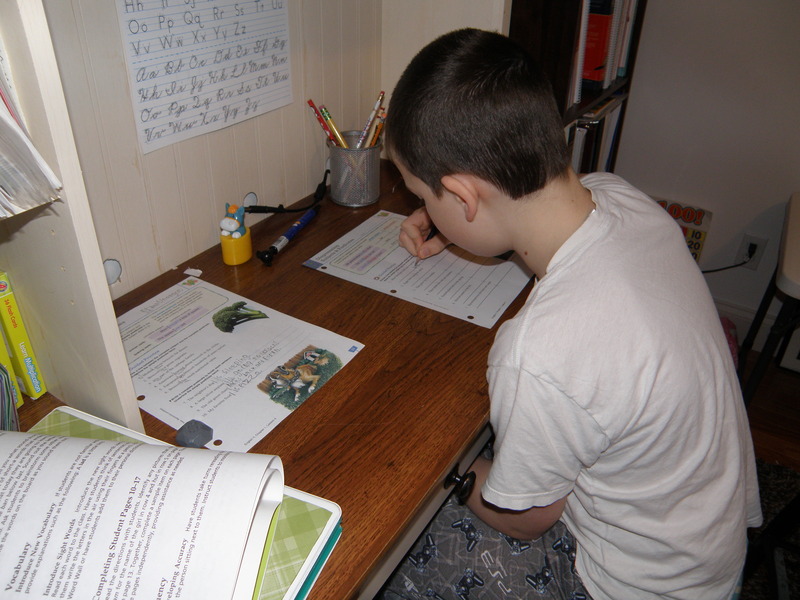 I have some friends that use workboxes in their homeschool rooms for their days to go smoothly and the kids to know exactly what is expected from that day. The amount of time it all takes is really up to the student’s heart to do the work and do it with their best effort the first time. I LOVE the idea of workboxes but just couldn’t justify the cost and space of the system in it’s original plan. 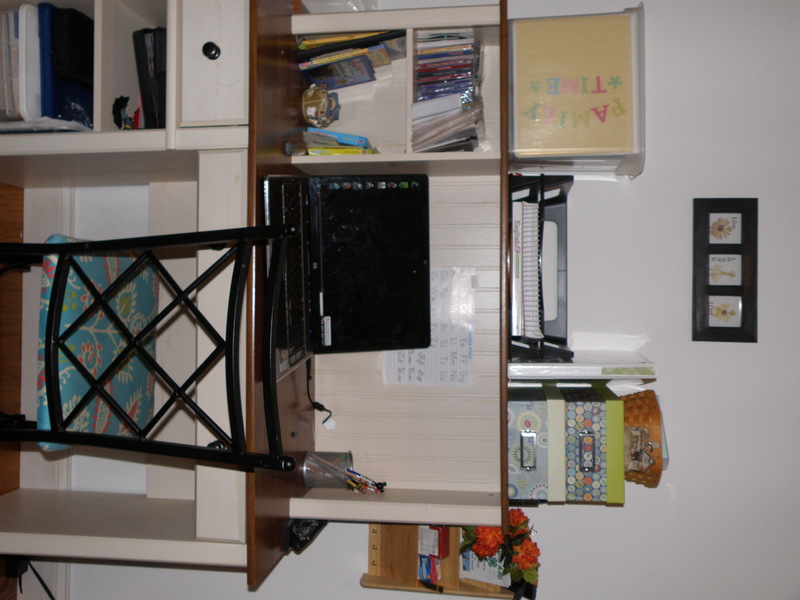 I actually have the room in our current home to set up a nice drawer system for the kids but again, the cost comes into play, and the reality that this isn’t a forever home and the next one may be smaller sets in. So what to do? I still felt like I needed something for both myself and the kids to know exactly what was on board to be done that day, and not just in a list form, but out and ready as much as possible so that they each have a personal responsibility in getting things done, even if our “baby” of the family is having a tough or cuddle kind of day that keeps mom busy elsewhere. My solution was using some of what we have on hand and spending $17 on pocket packs at Target! (I believe I started with 13) They are file pockets that velcro shut and have hole punches to keep easily in a notebook. I am so very thankful I found these and never would have thought of them on my own! Our kids each have a different color in their notebook and chose the paper for the cover, I had some $1 sticker sheets from a long time ago left over so we used those for the names. 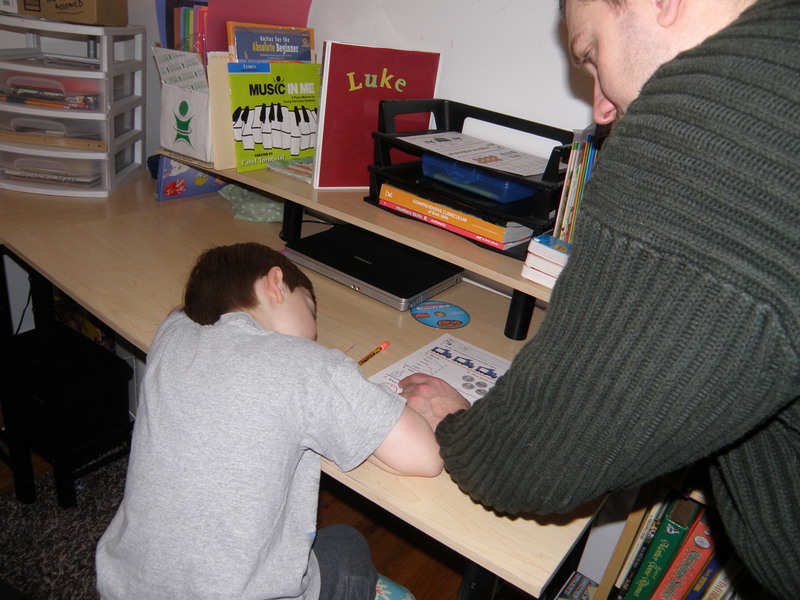 Our oldest son’s independent work station. His notebook is on the top shelf and each child has a black bin at their space, the top bin is where they put the finished work. (although if you don’t already have these bins, they can always put the completed work in the notebook pocket. We each have a notebook (except the almost 2 year old), and the kids do very well with this system and have enjoyed knowing how close they are to being done for the day. 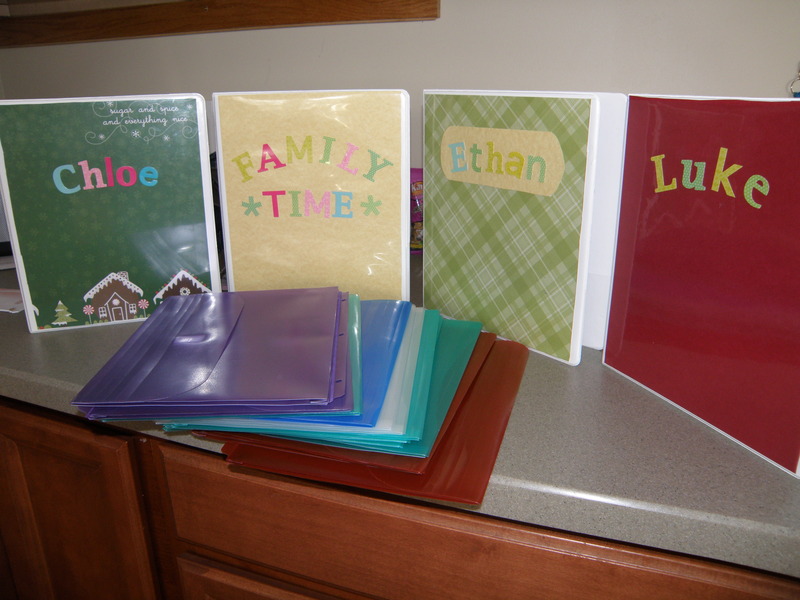 I have a notebook labeled family time, as much of our study is done all together, like History, Science, Bible, and Reading/phonics. I can fit their smaller books in the folders, sometimes it may just have a sheet of paper saying… “play monopoly” or something randomly fun like that. This system gives me the ability to spend a short amount of time each day or evening restocking their notebooks and mine for the next day and double checking my planner to make sure I have it all in where I should. I have learned many times over the years that I tend to overestimate how much work they can handle or we will have time to get done, so these notebooks have been helpful in keeping me in check with reality, especially if it’s experiment day! The kiddos hard at work, our daughter was on her least favorite task and actually tried to hide it in the pile of completed papers! ha! 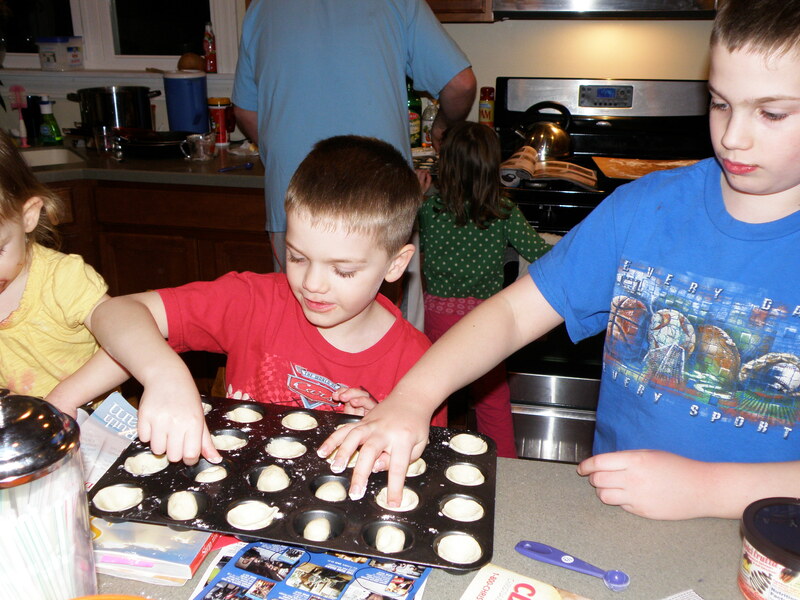 Yes, 2 of them are in their pj’s, it’s one of their fav perks about homeschooling! Hope I’ve inspired some that have been looking for a way to be more structured yet still having all the fun stuffed in too! I love trying new things and having them turn out delicious! I don’t know that this is in any of my cookbooks but I had the idea one day when I had company over and needed something easy to make and savory to eat for even the picky little ones. 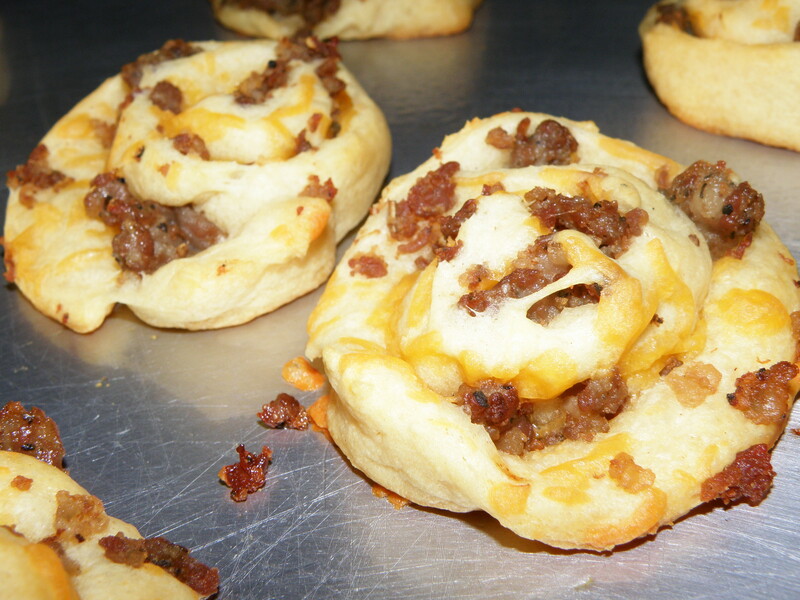 This recipe uses shredded cheese (I used sharp, but I’m sure any favorite would work! 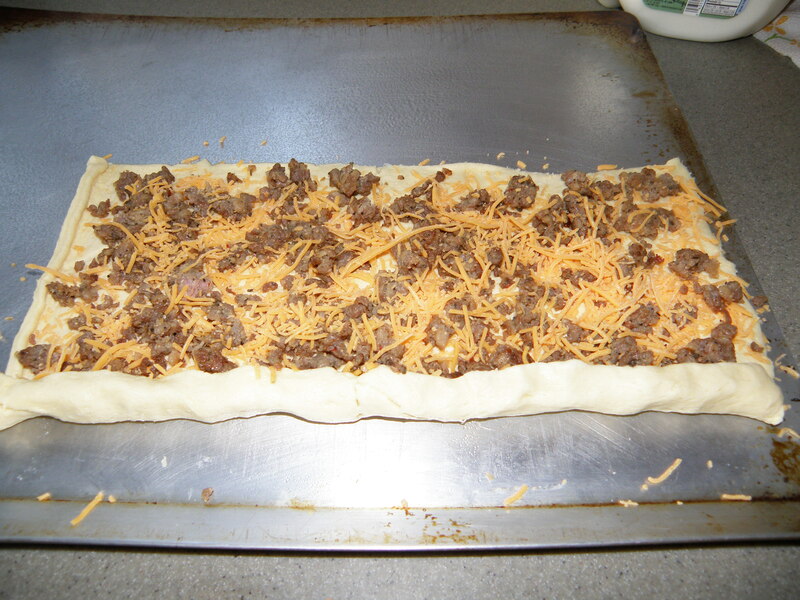 ), 1 container of crescent rolls, and about a 1/2 lb of browned ground sausage. 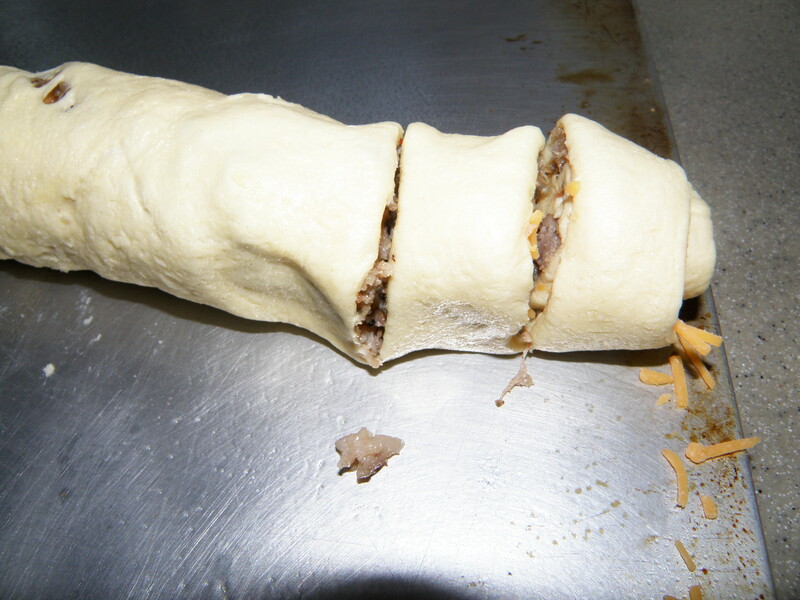 This is the sausage and cheese layed out on top of the rolled out crescents. Leave a little edge on the top and bottom for the roll start and close up. I believe I did mist my pan (even though with cresents you don’t have to) I was concerned that the cheese would make it hard to get off. Start making your cuts, I did mine about an inch thick. Here’s my finished product! And they were all very well enjoyed by all! ps… I browned the whole lb of sausage but only used about half of it. 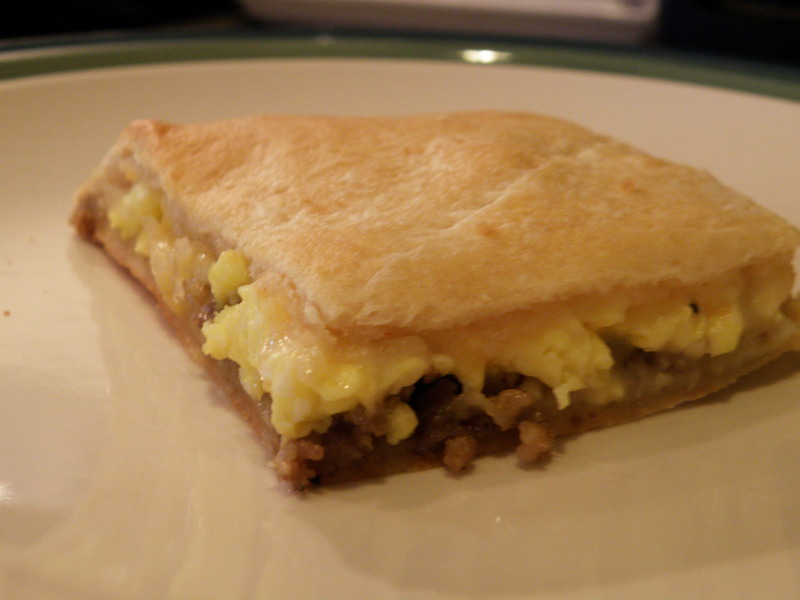 We love browned meat so it was eaten on the side with eggs anyway.